Hosted by John Durant and Melissa McEwen. Invite your friends, even if they aren't paleo. No one needs soybean oil! I am so bummed out I am going to miss the FlashMob- I will be up at Killington for one last snowboarding weekend! Please, if you're in the area, stop by and meet some fellow Paleo Peeps, or bring your friends, fight soy, and have a meal with other really cool people! The Chelsea location of Chipotle is where they have famous chef Nate Appleman test new items and ingredients. Nate in an interview said "We're trying to develop more recipes that utilize whole animals or alternative cuts." Why not ask him why they aren't using the animal's natural fats: lard from pigs or tallow/suet from cows, and instead using industrial soy oil. Soy oil is 51% omega-6 fatty acids. As many of you know, excessive omega-6 fatty acids are a major cause of inflammation in the Western diet. And perhaps obesity. In hunter-gatherers the ratio of omega-6 fatty acids to omega-3 was roughly 1:1. Thanks to crap like soy oil, in the modern Western diet it's 10:1 or greater! Furthermore, soy oil contradicts Chipotle's commitment to natural whole ingredients, as it is highly refined and deodorized. It is also foolish to use for cooking meat since the omega-6 fatty acids degrade quickly in high temperatures. This is also a great opportunity to socialize (in the long line we might create), have fun, and eat, even if you might have to eat some of the soybean oil. I suggest when you order to ask if they have any meat options that do not contain soy oil. If they do...great! Order that, but you might thank them and say you are really glad they have that option since soybean oil is so bad for you. If they don't have any soybean oil-free meat options, let them know you are disapointed and why you feel that way. 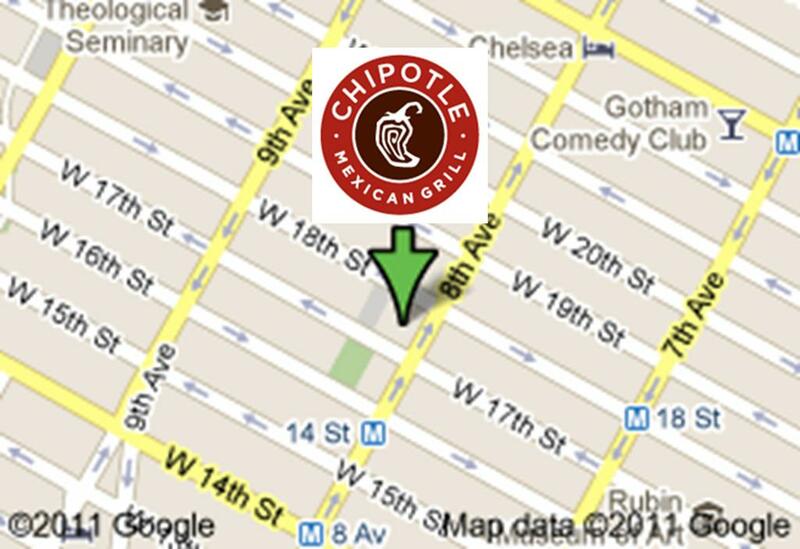 Maybe we can make an impact and make it easier to get paleo meals on the go at Chipotle!